Schedule & list of parties in malpractice lawsuit against John Diorio. 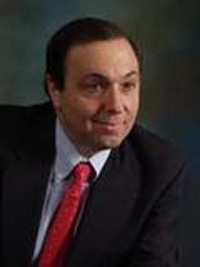 State of Rhode Island corporation summary for R. J. 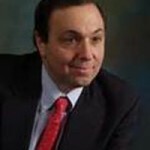 Holding Company, LLC, doing business under the fictitious name of "Women's Medical Center of Rhode Island." Note John Diorio is the manager. 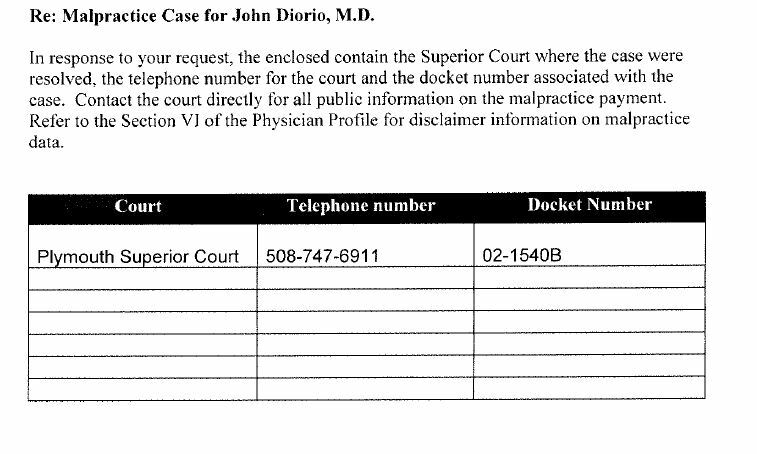 2013 Rhode Island corporation filing for John Diorio's abortion clinic known by the fictitious name "Women's Medical Center of Rhode Island." 2017 corporation filing for R. J. Holding Company, LLC, which is the real name of the "Women's Medical Center" abortion clinic. 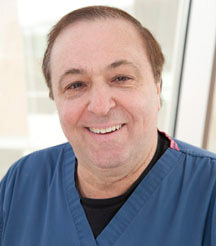 The clinic advertises under the fictitious name "Women's Medical Center of Rhode Island." Note John Diorio is the manager. Renewal apps for Women's Medical Center of Rhode Island abortion clinic. Note abortionist John Diorio listed as contact person on page 3.